There are some differences for landlords who own property in the UK but are not UK residents, or who usually reside abroad. We’ve hand-picked some of the leading landlord insurance quote providers and brought them together to help landlords find what they’re looking for. Check out some of the deals and find out if they can provide the landlord insurance for non-UK residents that you need. 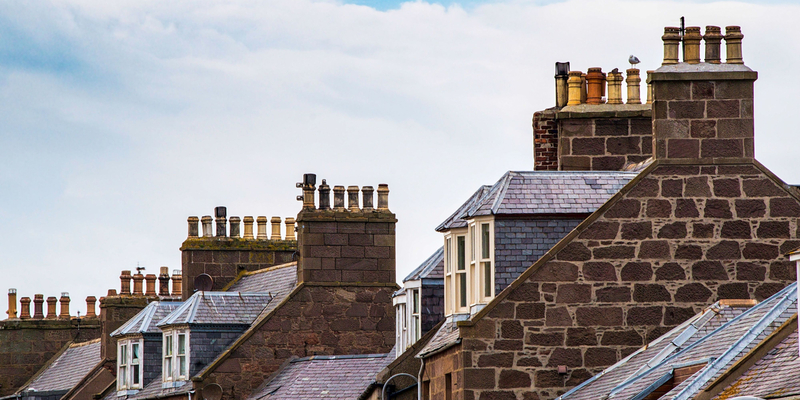 Whether you are an ex-pat renting out your old UK address or you have invested in other property around the United Kingdom, you need to make sure that your landlord policy covers Non-UK residents. Some insurance providers may have stipulations within their landlord insurance policies that state that the landlord must be occupied within the UK for a minimum amount of time throughout the year, e.g. 6 months. This is most commonly because some insurers feel that landlords who reside within the UK will find it easier to keep an eye on their lettings, and resolve potential issues that could arise with a property. Other insurers however have no issue what so ever with landlords who are non UK-residents having a policy. It is therefore really important that you shop around when looking for landlord insurance and read each policy carefully to ensure that you would actually be covered and that your residency would not voice the policy. As long as you find a policy that will cover non-UK residents then it is likely you will be afforded the same level of cover, there are a diverse range of landlord insurance plans out there, and increasingly more plans that let you combine multiple facets of insurance of landlords under one policy to give yourself a comprehensive level of cover. Buildings insurance is the most basic level of landlord insurance which just protects the buildings structure, and it may include cover for things like damage to the roof or permanent fixtures like bathtubs and sinks. Many banks and other types of buy to let mortgage lenders require people who have taken out a buy-to-let mortgage with them to have at least this level of landlord insurance in place. Other types of landlord insurance include: Contents cover, Rent guarantee cover, Landlord liability cover and Landlord emergency cover. As you look at different policies you can compare what cover comes as standard and what you may want to consider as an optional extra. Finding the right level of cover is important – you don’t want to pay for cover you don’t need, but you also wouldn’t want to find yourself underinsured if you need to make a claim. Use our comparison table to compare cover and quotes to make sure you find suitable landlord insurance for non-UK residents which suits your requirements.